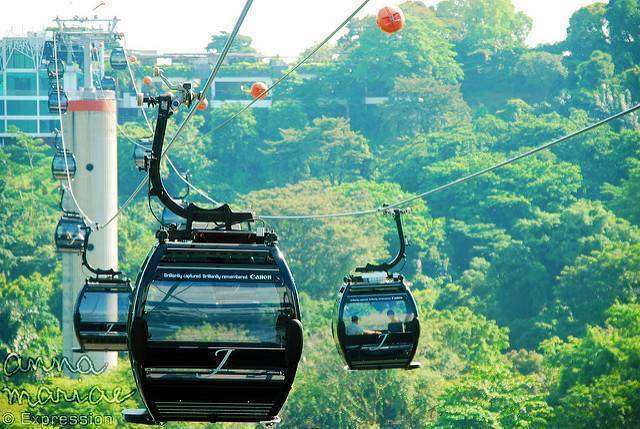 The Singapore Cable Car proves to be an aerial means of transportation from Singapore’s Mount Faber to Sentosa Island. Aside from this, one can’t deny the fact that people get treated to some spectacular views of the sky and the sea while traveling along the Mount Faber Line! It isn’t uncommon to notice Resort World Sentosa’s Adventure Cove & the dolphins several feet below. 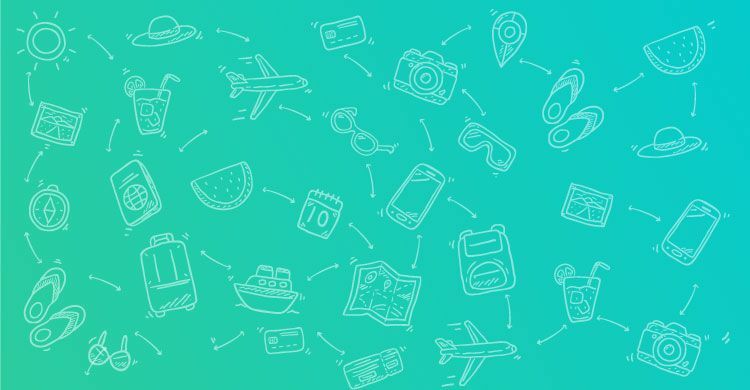 Via the new Sentosa Line visitors can travel past lush beaches, dense jungles and more and get dropped at a number of Sentosa’s attractions such as Madame Tussauds, Imibiah Lookout Point and more! Useful & entertaining, the Cable Car System proves to be both!